Hey guys Paul here. 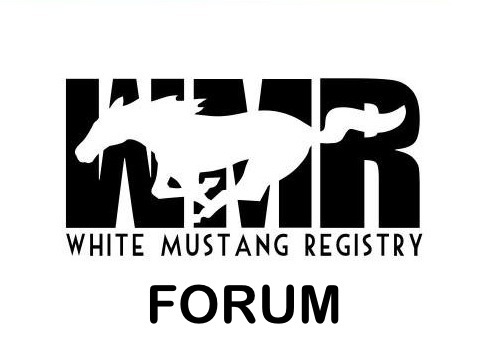 One of the founders of the white mustang registry. wow, looks great! have any vids of that beast?